One day, when my father was a child, he came back home after playing in the street without his brand new shoes. My grandmother took one look at her barefoot son and asked, “Where are your new shoes! ?” My father replied without hesitating: “I gave them to a child who didn’t have any.” My father, Mauricio Aquino Chacón, or as I call him, “Papí Mauricio,” was only 6 years old when this incident happened in a neighborhood of El Salvador’s capital. Generosity was already defining his character. 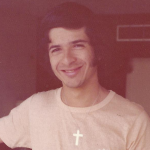 On the Wednesday of Holy Week in April of 1981, uniformed and heavily armed members of the Gestapo-like Treasury Police, or Policía de Hacienda, one of the Security Forces of the Salvadoran Military, stormed into our house before the stroke of midnight, kidnapping my father before my distressed mother’s eyes. The country was under a state of siege. A military truck and a license-less truck carrying over twenty soldiers surrounded every point of the two-story house that was located in my family’s Finca La Gloria in the Tanques de Holanda area of San Salvador. They told my mother that my father was to be taken in for investigation. The Minister of Defense, Gen. Guillermo García, confirmed the arrest to my granduncle, a retired military Colonel. But on the following morning, the chief of the Treasury Police, Col. Francisco Morán, denied that my father had been detained. I was only 18 months old. I never saw my father again. My father was detained and literally “disappeared” from his family, friends and community without any formal charge or adjudication. Like 10,000 other Salvadorans, my father was a victim of forced disappearance at the hands of the Salvadoran military during the civil war. To this day, his status remains “Disappeared”. 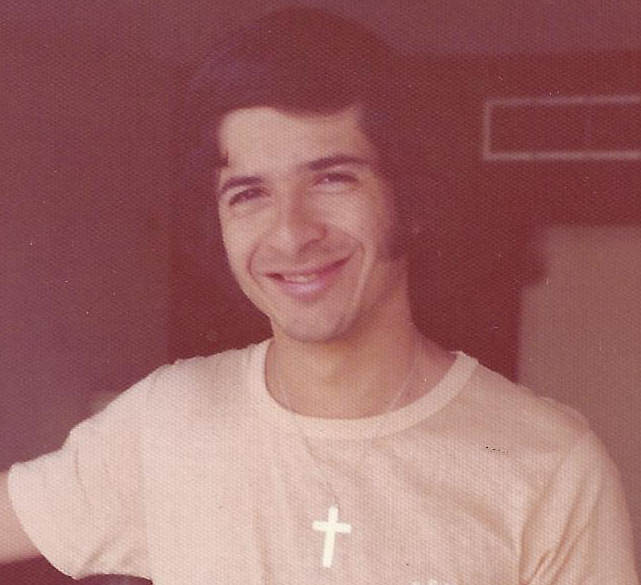 Mauricio Aquino Chacón was raised in a middle-class family. Among his class and community, issues of social justice, poverty, and human rights violations were not a concern. As an executive with a multinational corporation, my father could have easily turned a blind eye to the conditions of the poor in El Salvador. But when the tortured bodies of union workers, students and peasants began to turn up in the public spaces of working-class neighborhoods and rural towns, my father stepped up to help the voiceless in any way he could. Giving away those shoes as a child was the first of many steps he took along his trajectory as an activist for social justice. As a young man, he joined the fight for a democratic country with a government that lifts its people out of poverty and ensures justice for all. But for this lifetime, my dream is to give my father the sacred burial he deserves. I want to know. I demand to know: Where is my father? Where are my father’s bones? The Mauricio Aquino Foundation honors his name, his life and his legacy of generosity.